Walakira Grace, a married mother who lives in Mbalala, Uganda, is a FINCA BrightLife client. She and her children rely on clean energy—BrightLife’s solar lamps—to be able to complete their schoolwork. She also relies on FINCA loans to be able to pay for school fees to educate her children. 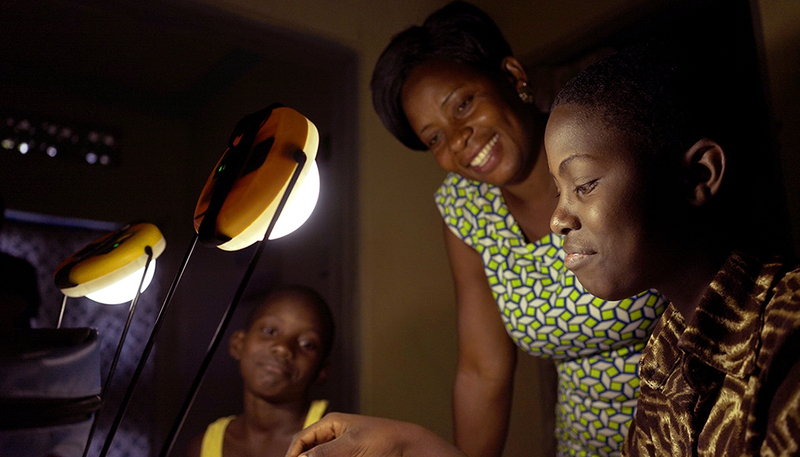 The solar lanterns are especially helpful for FINCA clients who are challenged by financing. Where sustaining a kerosene lantern might cost 500 shillings (less than USD 1) per day or more, the solar lantern relies only on sunlight. 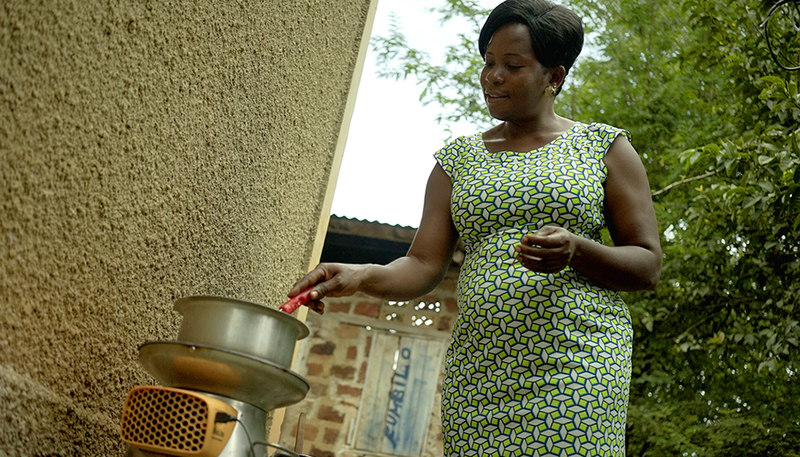 The cookstove is much more efficient, taking less energy and less time, allowing women and girls who cook food to get on with their day. The system is also safer, reducing the amount of smoke in kitchens and the danger of open flames that can burn young children. Over time, we save money because sunshine is free.